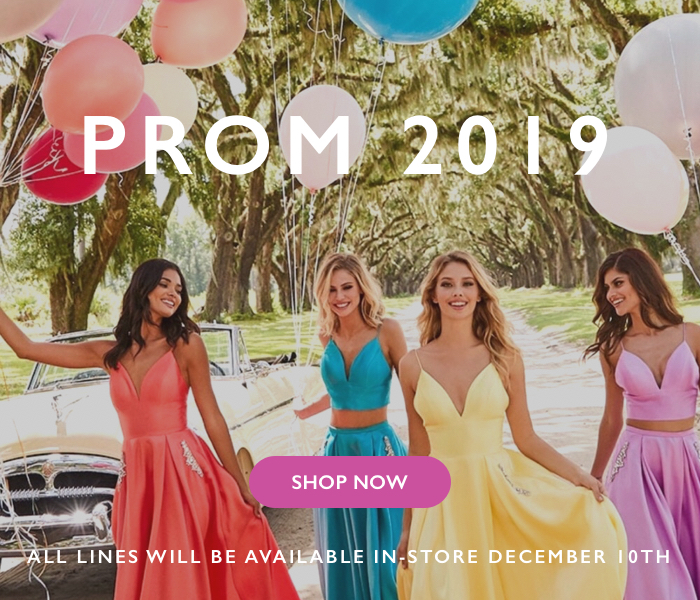 Pure Couture is Dayton, Ohio's largest prom dress shop with over 6,000 dresses in stock. 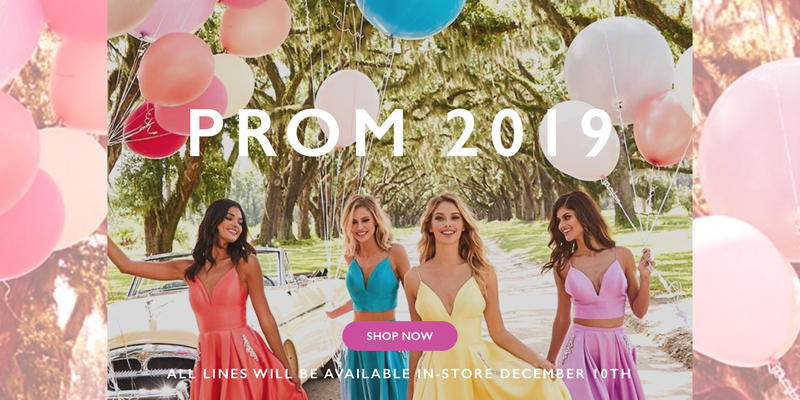 We carry the latest styles from top designers like Sherri Hill, Faviana, Jovani, JVN, Rachel Allan, Blush, Mac Duggal, and more. Our mission is to make every girl feel as special as she is and give the best customer service possible to make your event a wonderful and memorable experience.